Stacey explains and discusses scientific research articles about kombucha, in plain English. 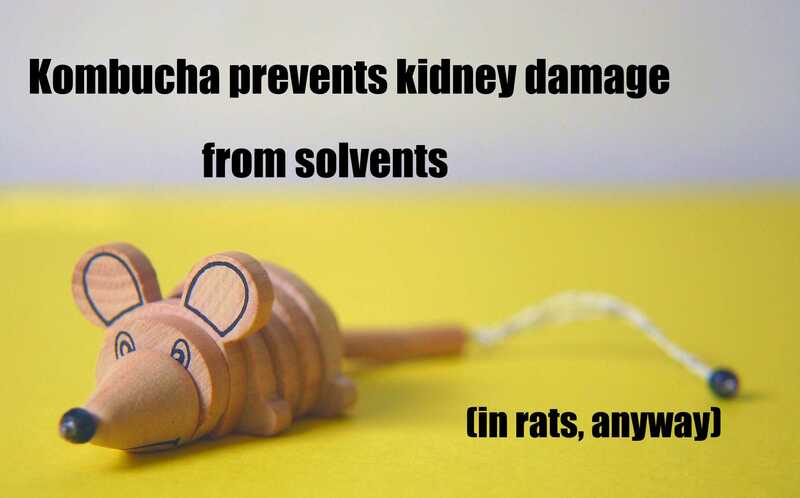 Kombucha prevents kidney damage from an industrial solvent. In rats. Kombucha’s antioxidants prevented these rats from being poisoned by an industrial solvent. Author swilsonauthorPosted on November 3, 2015 May 11, 2018 Categories Research ArticlesTags antioxidant, health claims1 Comment on Kombucha prevents kidney damage from an industrial solvent. In rats. 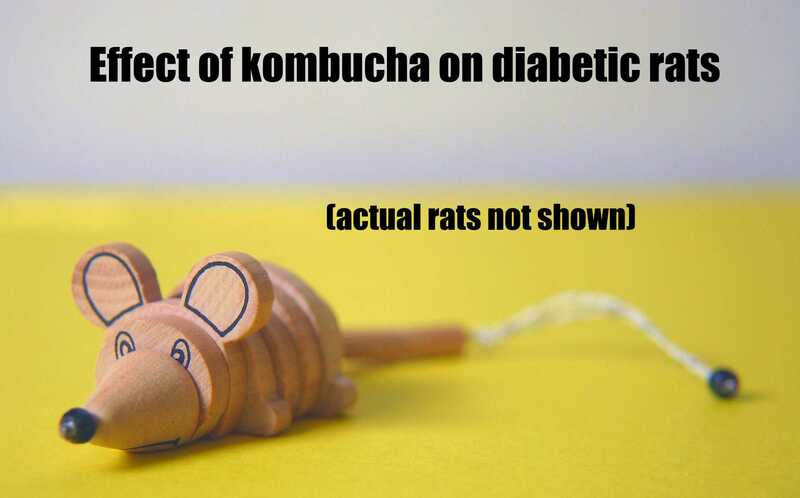 Effect of kombucha on rats with drug-induced type 1 diabetes. Wrapping my head around the ins and outs of this week’s paper has taken me a bit more time than usual. There is a lot going on here, but come along with me and we’ll go on a journey of discovery together. If anything still isn’t completely clear, please leave a comment and I’ll have a go at re-wording or explaining things. This is a paper where the initial results look awesome, but on closer inspection need to be treated with care. Author swilsonauthorPosted on October 19, 2015 May 11, 2018 Categories Research ArticlesTags antioxidant, health claims2 Comments on Effect of kombucha on rats with drug-induced type 1 diabetes. For today’s post we’re going on a little trip over to another blog. Does kombucha help wounds heal faster? Inconclusive. Author swilsonauthorPosted on September 26, 2015 March 6, 2017 Categories Research ArticlesTags health claimsLeave a comment on Does kombucha help wounds heal faster? Inconclusive.